Bell is the largest independently owned bank in the upper Midwest, and one of the largest in the nation, with assets of more than $4.5 billion and business in 50 states – thanks to our many loyal customers, whose confidence in us has led to growth and opportunity. 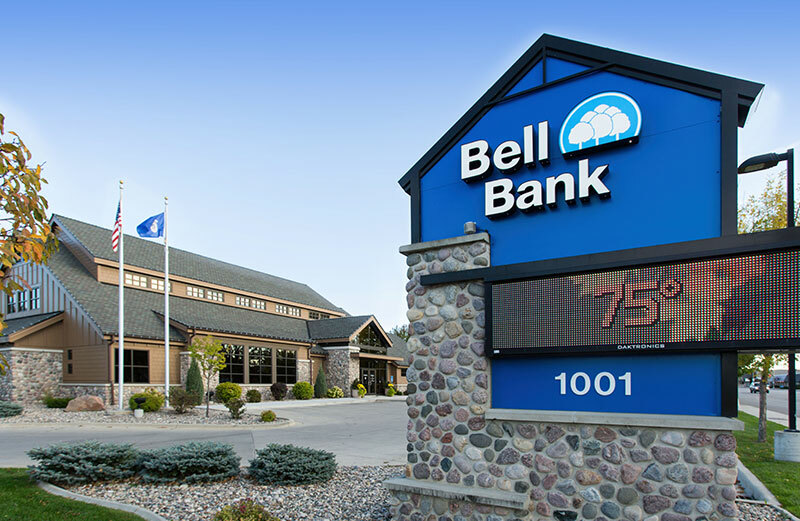 When Bell Bank opened its doors in 1966 with a single location in a north Fargo shopping center, our founders couldn’t have dreamed of the growth the company would have. For decades, having happy employees and happy customers has been at the heart of the organization. Our values – being a family, treating our customers well and making our community a better place – are at the core of all we do.